343 Industries studio head Bonnie Ross confirmed yesterday during the Halo Championship Series Invitational at South By Southwest that Halo: The Master Chief Collection will not be part of the Xbox Play Anywhere program which makes Xbox One games cross-buy and cross-play on PC. Those who already own it on console will have to buy it again if they want to access the PC version. The program currently includes 73 games. Many are from third-party publishers, but the library also includes every Xbox One game released by Xbox Game Studios’ since the program was announced, the most recent of which is Crackdown 3. In practice, the only games which have been left out are ones that were already released prior to program’s existence, like Forza Motorsport 6 and Minecraft. Microsoft originally tried to push cross-buy on Xbox One by giving players who bought Quantum Break at launch a free code for the PC version of the game, but they haven’t done anything similar for older games. If ever there was a previously released game ripe for getting the Play Anywhere treatment, though, it would be MCC. The game’s original release was a bust, with bugs, lag, and matchmaking issues that persisted for months Giving the existing player base the option to play on PC with new players would be a nice reward, especially since there won’t be cross-play, at least for now. Later on in the panel, 343 Industries community director Brian Jarrard said that while cross-play is a possibility in the future, right now the team working on the port is just focused on getting the game up and running on par with the current console version. 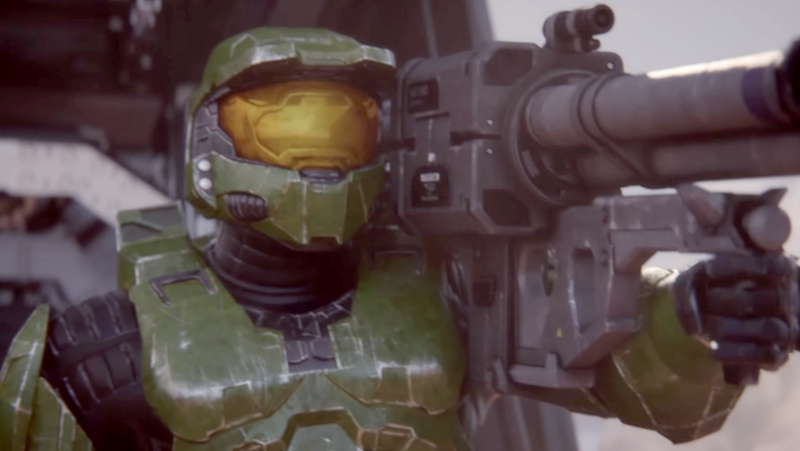 As MCC consists of six different games and eight different engines, porting it will likely be a unique challenge, which is one possible reason that features like cross-buy and cross-play aren’t currently in the cards. MCC on PC is planned as a staggered release with Halo: Reach being the first available game in the collection. Jarrard announced a new beta initiative called Halo Insider that players can sign up for in order to get early access and start testing the game out in the near future. “That’s going to be happening I think sooner than people realize,” Jarrard said.